I feel as though I do tend to eat quite healthily but one thing I don't do is drink enough! Sometimes on a good day I will drink about 1,600ml of water which isn't enough for my daily intake but it isn't bad either. However on a bad day I may only drink 500ml which is a tiny amount and not enough for my body each day; I am trying to drink more water but I hate the taste so flavoured water has definitely been helping! I was kindly sent three of the new *Nuva Spring Water Drinks which were created by the marketing director of Evian. Nuva drinks are the first flavoured water drinks to be 100% free from preservatives, colourants, sweeteners, sugars and calories - how amazing is that, although it makes me think how much added sugar etc is in my regular flavoured water drinks. First up the Cucumber & Mint flavour which is the one I thought I would like the most but it is my second favourite of the three. The drink is so refreshing and the flavouring of the cucumber and mint isn't artificial or too strong - it is a 'kiss' of flavour as stated on the bottle. I would consider purchasing this one in the future! Overall rating: ★★★★☆, 4/5. Next the Ginger & Lemon flavoured drink which to be honest I knew I wouldn't like as I'm not a fan of ginger unless it's in ginger biscuits or gingerbread. The combination is nice, refreshing and perfect if you do like ginger flavours but I don't really get the lemon coming through. The flavour is subtle thankfully as otherwise I think it would be too much. Overall rating: ★★★☆☆, 3/5. Lastly, my favourite flavour of the three, Melon & Jasmine which actually sounds like the most unusual flavour but in my opinion it's the nicest and the one I would definitely buy in the future. The melon and jasmine flavours are very subtle which I love as it's sweet, juicy and refreshing - I didn't think I would like this one but it's delicious! Overall rating: ★★★★★, 5/5. Nuva drinks are available to buy in Boots and selected Wholefoods stores and are priced at £1.49 each (500ml). 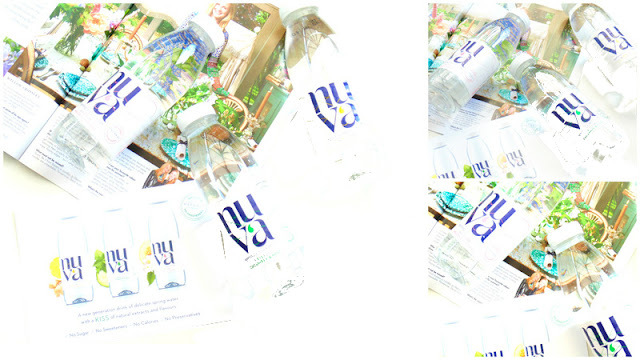 Have you tried any of the Nuva flavoured spring water drinks? What do you think of the flavour combinations? I've not tried these, but I do like what some hotels do where they have a water dispenser with a lot of sliced cucumbers or lemons sitting in the water. 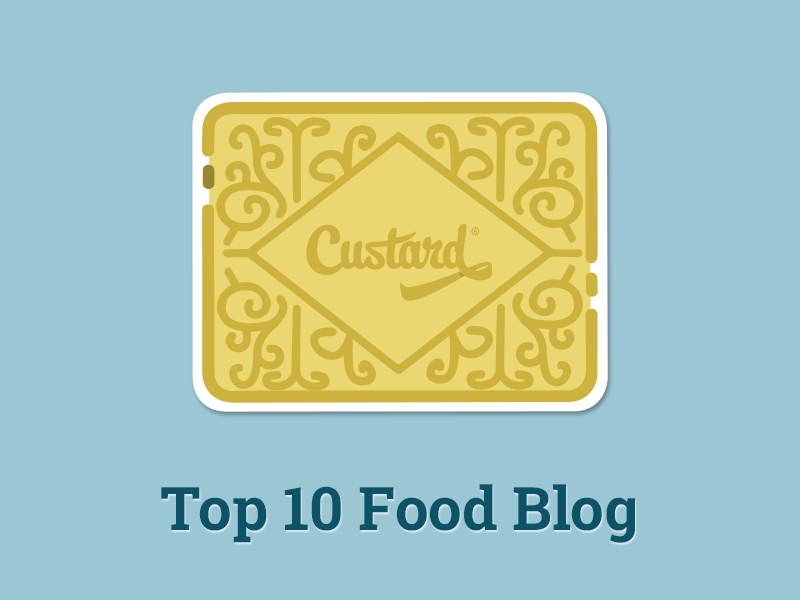 They taste wonderful!